An interview with CEO of the company is usually in the final round. If you have got this far, it means that you have done very well until now and the company is keen on hiring you. If you ace this interview, then you have pretty much secured the job. Although you would have gone through grueling rounds of interview before you finally reach this point, an interview with the CEO of a company is completely different from the rest. Even at this stage, there might be a preliminary interview, before you are set up against the CEO. Here are a few things to keep in mind when you attend this final interview with CEO. 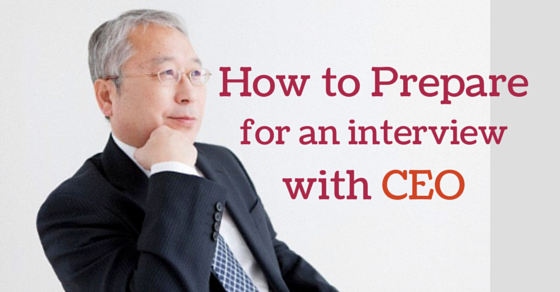 How To Prepare for an Interview with CEO? Getting to the final round is quite exhilarating, and it might feel like an achievement and you might be tempted to let lose. However, you have to remember that you haven’t landed the job yet and performing well in this interview is the only thing between you and the job offer. Do not assume you have made it until you get a conformation regarding the same. You have to continue to radiate confidence, passion for the job and interest to the company and the top officials until then. 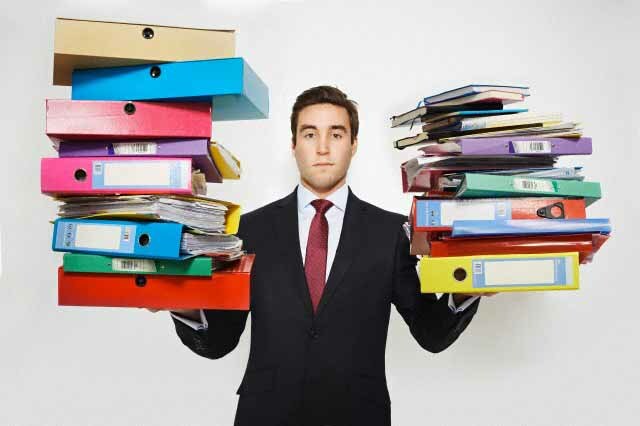 You need to go well prepared for the interview, even more than you had for previous rounds. Make a list of possible questions you might have to face, and get a friend to interview you. Practice makes perfect, go over your answers until you are comfortable with it. Make sure to get enough sleep on the night before the interview and have a healthy meal before the interview. Do not over eat, which will make you sluggish, but do not go hungry either, this will hamper your thinking abilities. This will help relieve any fatigue or stress you might have to face on your big day. meet the CEO. A professional demeanor is necessary when meeting with the CEO. 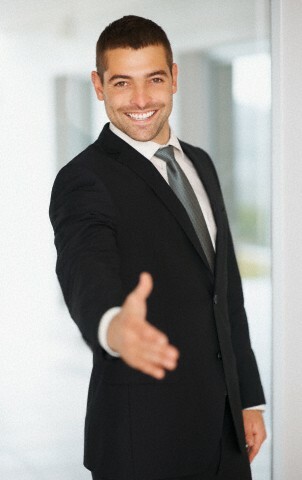 The CEO might be informal with you, but you should always maintain a professional demeanor, since you are meeting someone higher up in the company hierarchy. When asked, offer concise but precise details of your résumé. If you have met with the CEO during any of the previous rounds, it would work in your favor to remind him about what you interacted about to show him you have been paying attention. Always open with your strengths rather than your weaknesses when you are asked to talk about yourself. In the previous rounds of interviews you might have done some research about the company, the growth of the company, the products, the target consumers etc. At your interview with the CEO it is your job to do the same about the CEO. You don’t have to probe into his/ her personal life, a brief idea about the growth of the person as a CEO, major accomplishments the company has had in his/ her tenure will do quite well. The professional life of a company CEO is more often than not out in the open, you can find numerous articles online about his/ her accomplishments and their goals and approach towards the company and life. Use this to your advantage. An interview with the CEO is a two way process. Asking the right questions will let the CEO know that you are interested in the job and passionate about it. At this point, not only is the CEO sizing up if you are fit for the company , but you are also checking if the company suits your personal and professional growth. Companies hire people to ensure that they tag along with the company in the long run, also staying with the company for a long time will foster your professional growth as well. Company hopping frequently will hamper your professional growth and will give out a negative vibe to your subsequent interviewers. 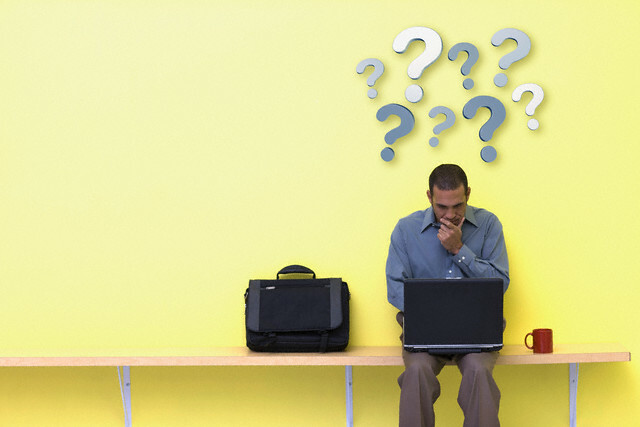 The questions you ask must pertain to your salary package, your benefits etc. they must also address issues such as the reason for any recent downfall in campaign/ product, long term plans of the company and other related questions. This will not only impress the CEO but will also help you get a clearer picture of the company’s expectations from you. The CEO has a major responsibility of hiring the right kind of candidates to fill the right positions. The company spends a significant amount of money on recruitment and training, and hiring the wrong candidates will be a blow to the company budget. The CEO has to make his/ her decisions based on a few key features the candidate is expected to have. One of the key things a CEO looks for in a candidate is ambition. The CEO is looking for someone who is looking to grow with the company, while working towards the best interests of the company. The candidate has to be driven to perform well and to foster the company to great heights. Your career progression will also be taken into consideration during your interview, so be prepared with plausible answers as to why you quit your previous job and as to why you would like to work for them. They also look for how curious you are. This is why asking the right kind of questions will impress the CEO. Having a health curiosity and insight about the ideals and motto of the company, and a general idea about where the company is progressing to is considered good traits in a potential candidate. Have a fair idea about the position you are interviewing for also take a thorough look at the company website, know about their chief rivals, and be aware of any new developments in the company, such as a new acquisition etc. You should always have an honest opinion about the company. Having a critical eye about the people you have met and the environment you will be working in is very crucial. However, you are still looking forward to work in the company, so do not lash out anything harshly. Poor candidates will try to make it seem like there is nothing wrong with the company, or that this is the best they have seen. Good candidates will be able to spot the discrepancies and won’t be afraid to lay it out as it is. Your opinion as an employee counts, and a critical analysis of the company polices and methods is important for the growth of any company. The interview with the CEO can be long and grueling. You can expect a few unexpected questions, some that do not even seem to have anything to do with your job position. Do not be thrown off by this, answer them as best as you can, but always be confident. If you are unsure about a question you can ask or a few seconds to collect yourself and proceed. Always close on a high note, and ensure to enter and leave with a smile. Let the CEO know how you enjoyed the interview and how you would find it pleasurable to work with him/ her.